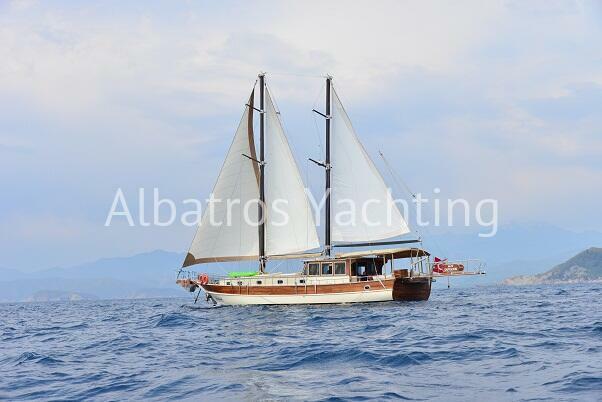 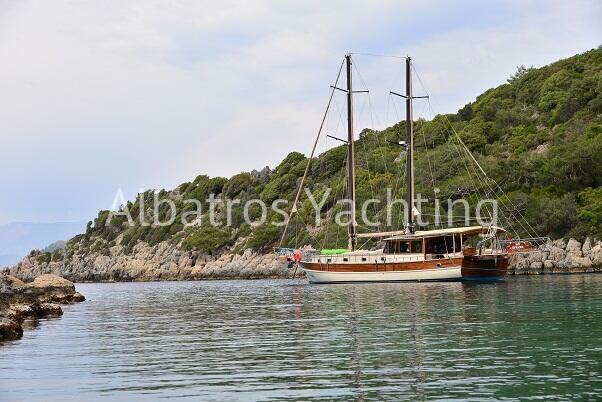 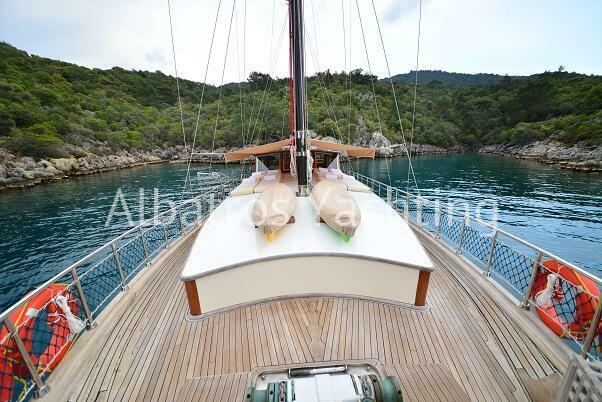 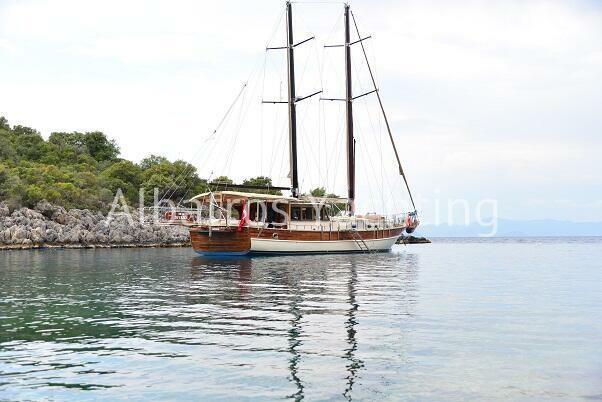 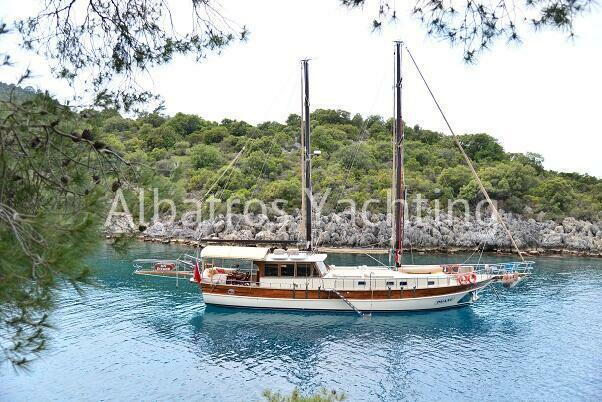 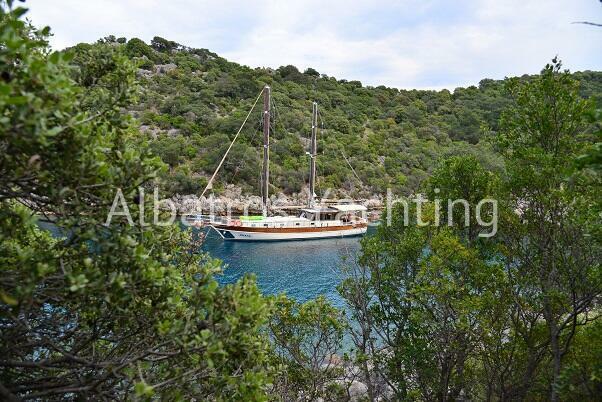 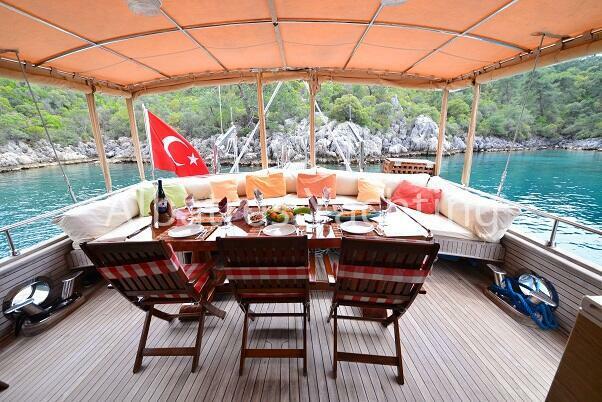 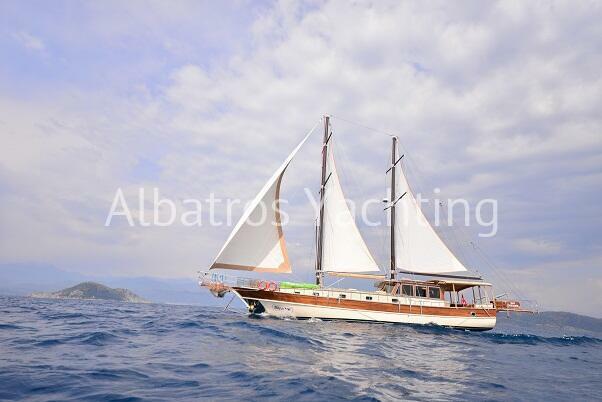 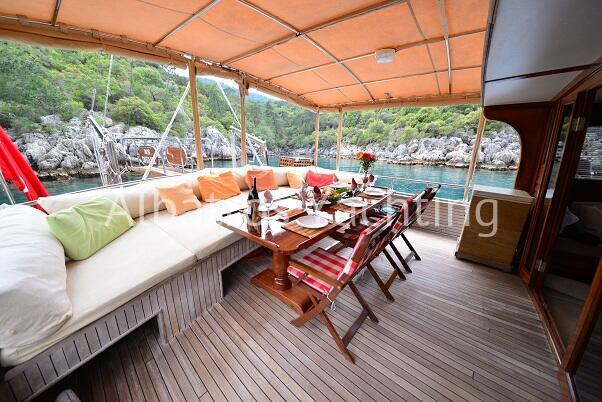 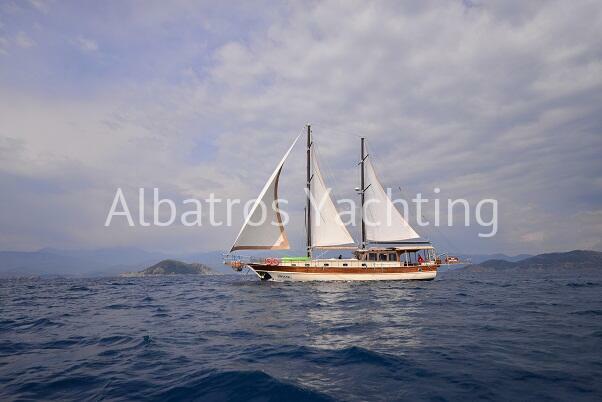 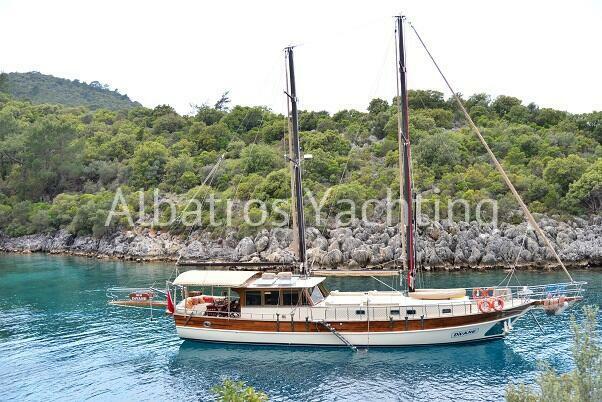 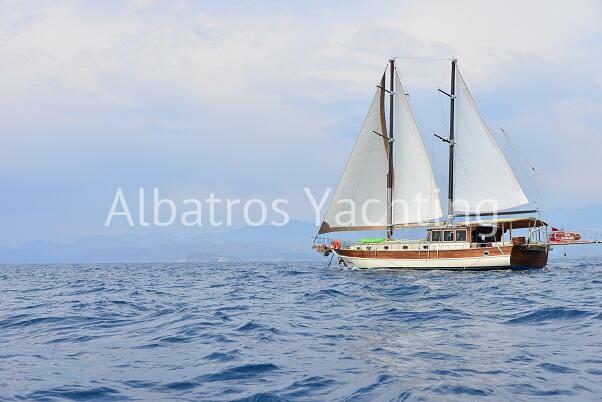 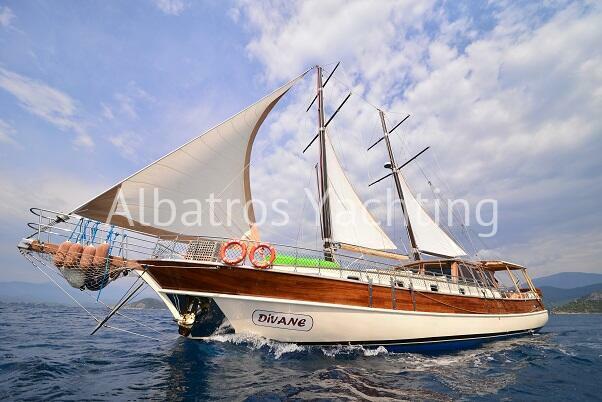 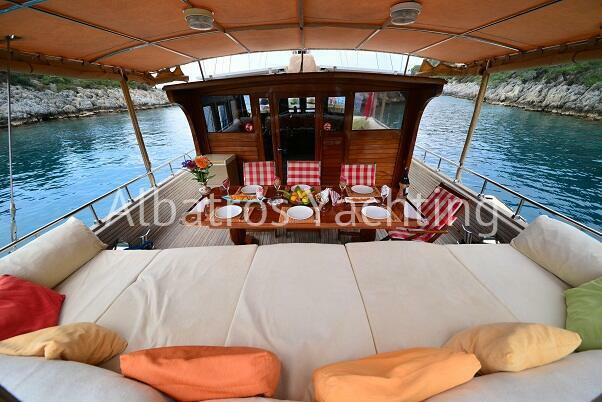 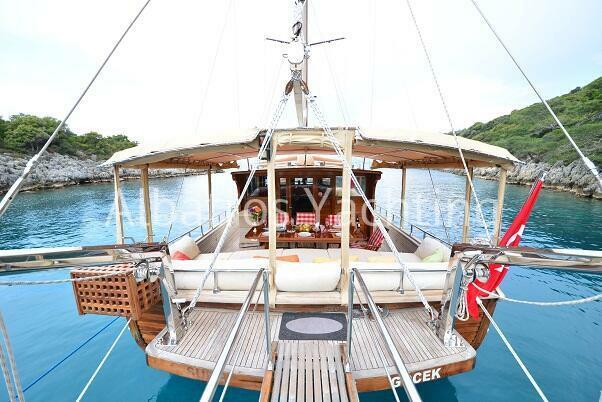 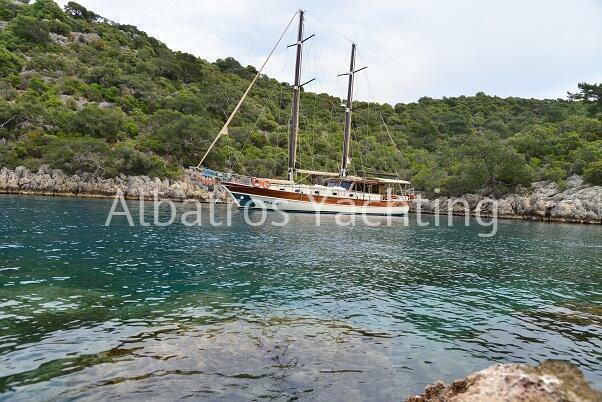 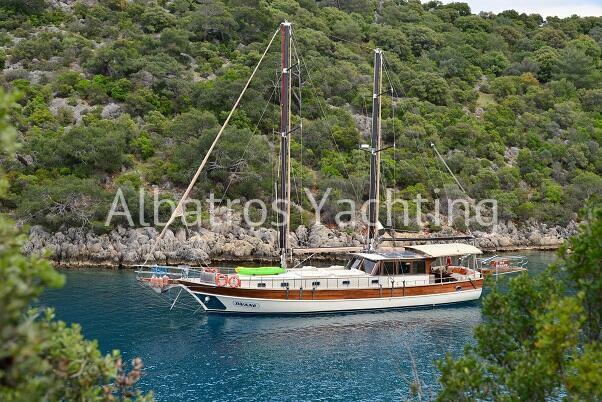 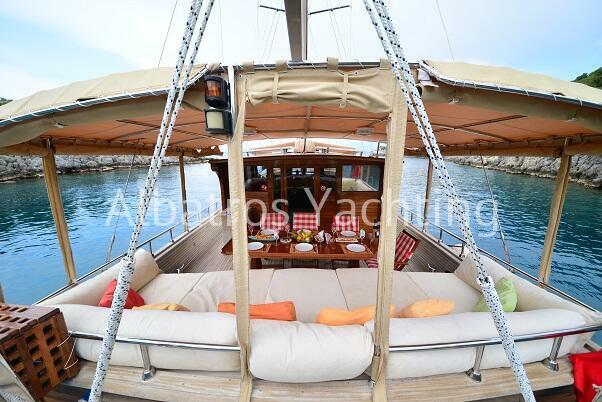 ﻿ Divane Yacht is 4 cabin gulet built in 2010 . 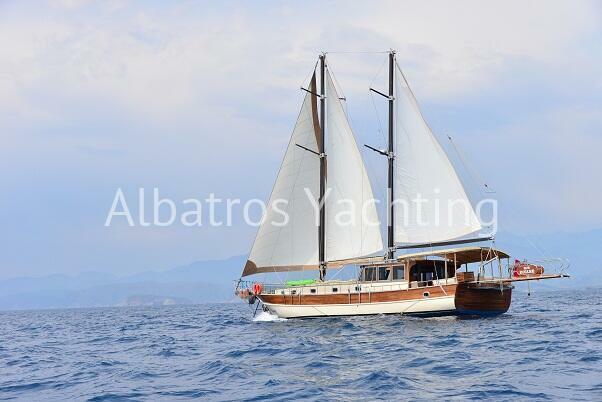 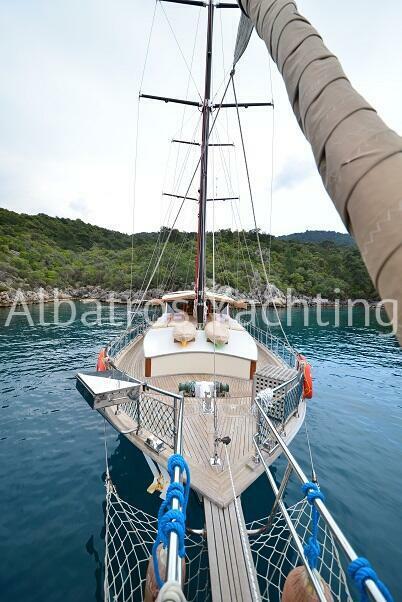 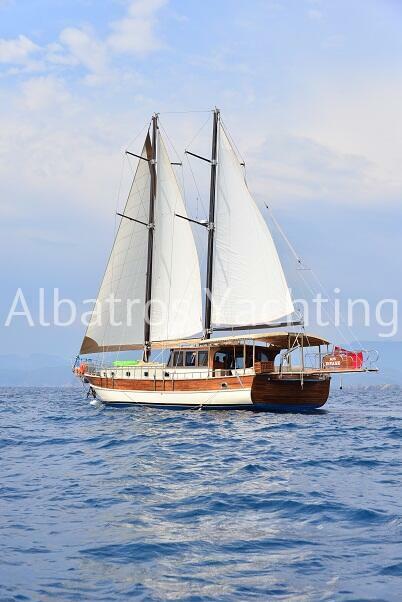 This 20-metre gulet was built in 2010, although the gulet is young her maturity shines through her exceptional interior and on board facilities. 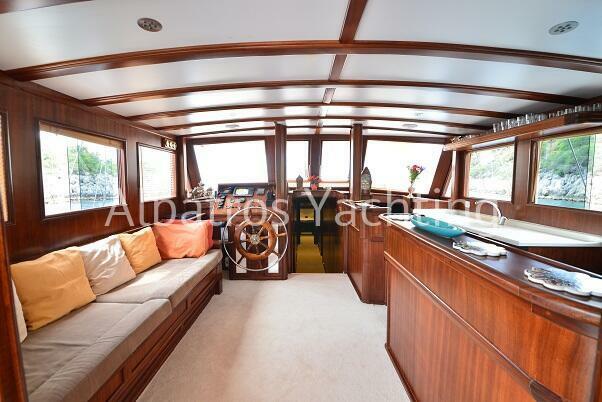 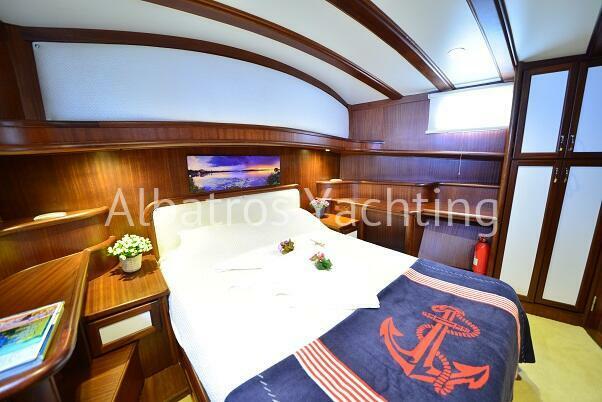 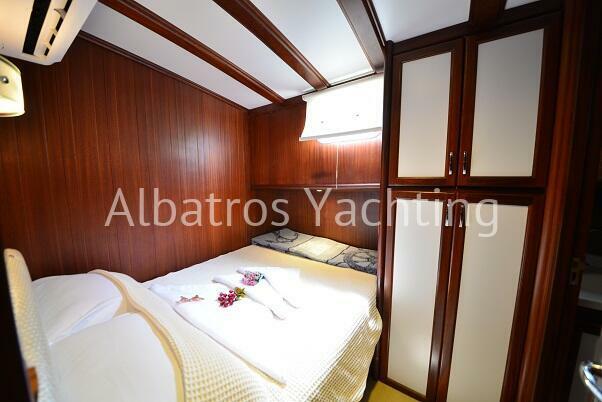 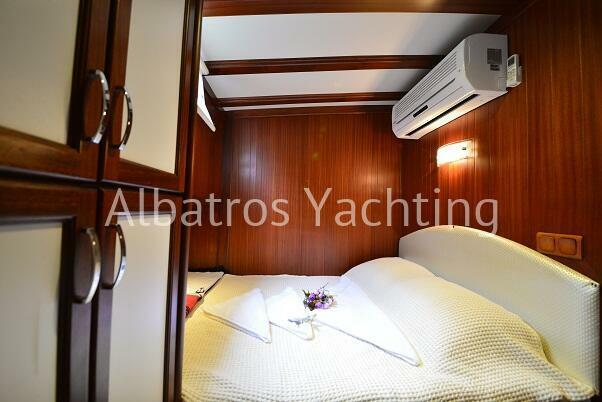 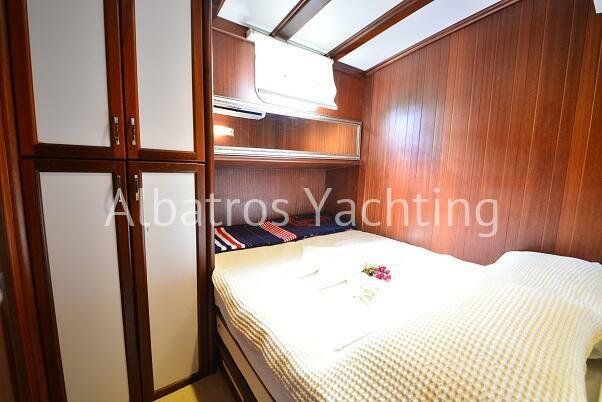 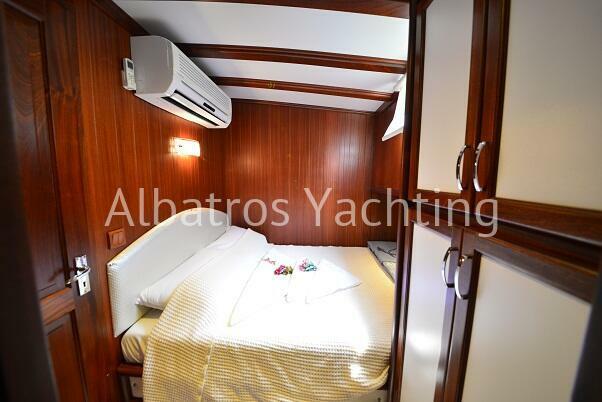 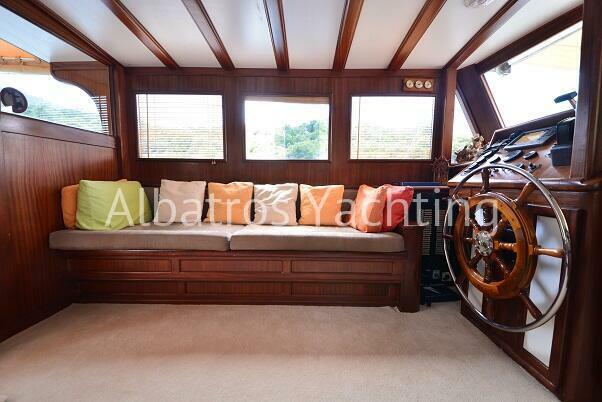 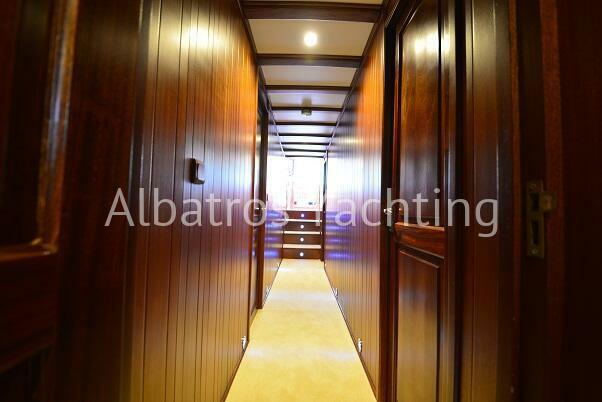 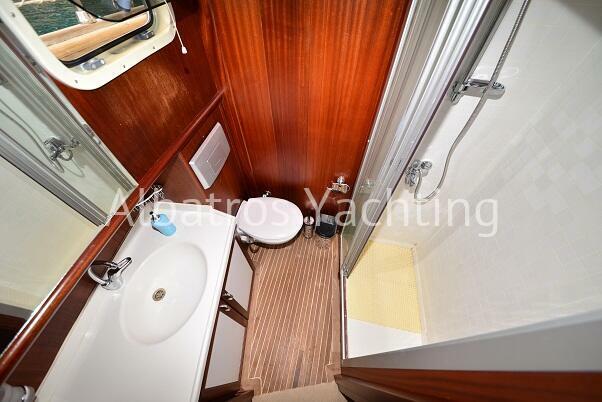 Her 1 master and 3 double cabins each have en suit and are air conditioned. 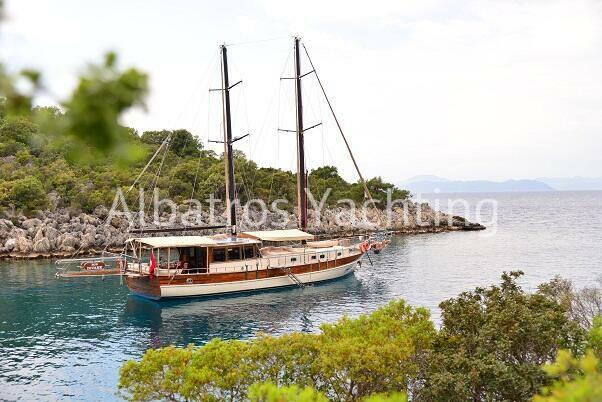 She welcomes up to 8 guests on board for a comfortable stay. 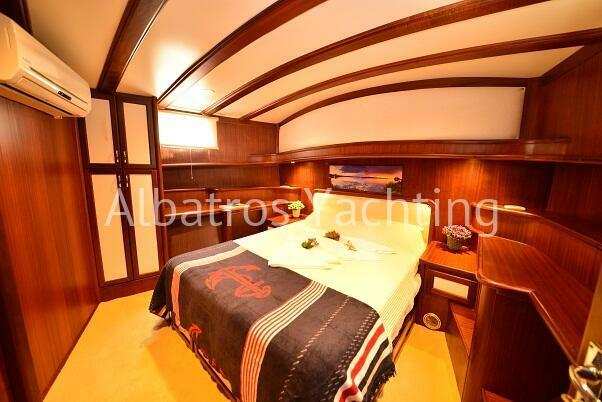 Crewed by a passionate team of 3 you are guaranteed an unforgettable experience. 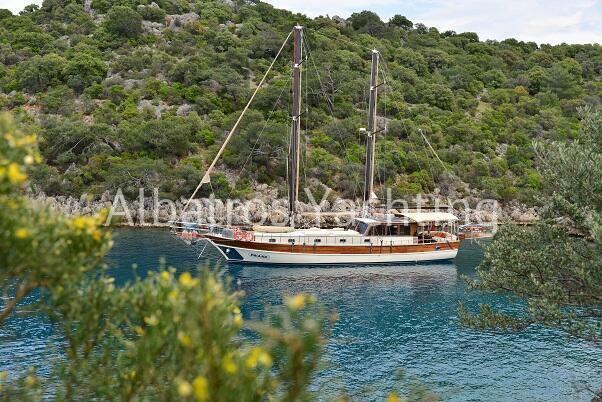 This stunning gulet can be chartered from Fethiye or Gocek - discover the magnificence of Olu Deniz, butterfly valley and Gemiler Island.